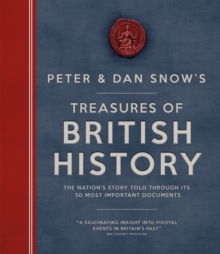 As heard on BBC Radio 4's Book of the Week. 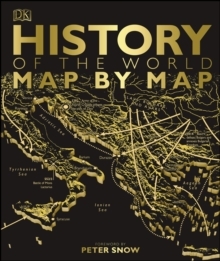 Shortlisted for the Paddy Power Political History Book of the Year Award 2014. In August 1814 the United States' army is defeated in battle by an invading force just outside Washington DC. The US president and his wife have just enough time to pack their belongings and escape from the White House before the enemy enters. The invaders tuck into the dinner they find still sitting on the dining-room table and then set fire to the place. 9/11 was not the first time the heartland of the United States was struck a devastating blow by outsiders. 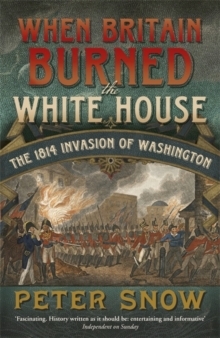 Two centuries earlier, Britain - now America's close friend, then its bitterest enemy - set Washington ablaze before turning its sights to Baltimore. 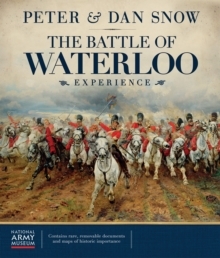 In his compelling narrative style, Peter Snow recounts the fast-changing fortunes of both sides of this extraordinary confrontation, the outcome of which inspired the writing of the 'Star-Spangled Banner', America's national anthem. 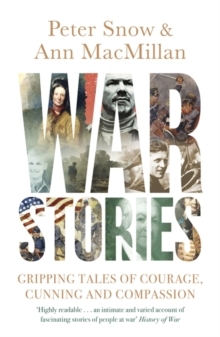 Using a wealth of material including eyewitness accounts, he also describes the colourful personalities on both sides of these spectacular events: Britain's fiery Admiral Cockburn, the cautious but immensely popular army commander Robert Ross, and sharp-eyed diarists James Scott and George Gleig. On the American side: beleaguered President James Madison, whose young nation is fighting the world's foremost military power, his wife Dolley, a model of courage and determination, military heroes such as Joshua Barney and Sam Smith, and flawed incompetents like Army Chief William Winder and War Secretary John Armstrong. When Britain Burned the White House highlights this unparalleled moment in American history, its far-reaching consequences for both sides and Britain's and America's decision never again to fight each other.